Translucent polyethylene bags provide UV protection for light-sensitive items. 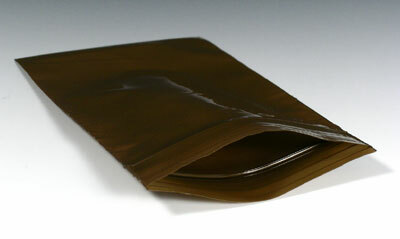 Side-weld construction and zipper seal protect from dirt, moisture, and other contaminants. Usable dimensions are slightly smaller. Meets requirements of U.S. Pharmacopoeia, Revision 35 regarding protection against light transmission.